Juventus will battle Inter Milan for the services of Arsenal midfielder Aaron Ramsey, who will see his contract with the English outfit expire at the end of the season, and the 27-year-old will not sign a fresh contract with the club following a complete breakdown in talks. The Welshman has a ‘verbal agreement’ with Inter to move to the Milan giants, and according to Gianluca Di Marzio, Juventus are also firmly in the running. The Italian journalist stated that Inter have actually found Aaron Ramsey’s demands to be too high, which has given the Serie A champions encouragement in their pursuit of the Wales international, who has also been linked with Paris Saint-Germain. Aaron Ramsey has scored twice in 21 matches for his club this season and is struggling to cement a place in Unai Emery’s side this term as he is preparing for life after Emirates. 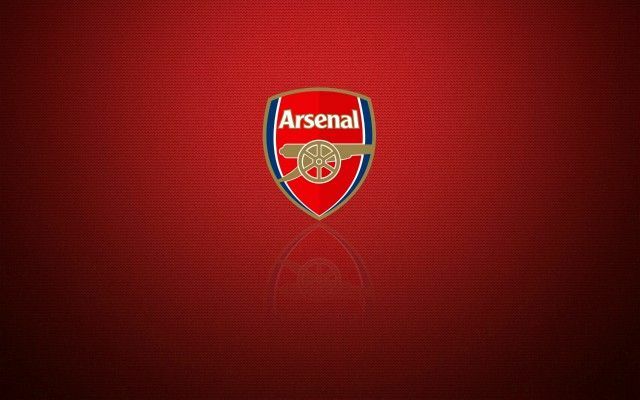 Be the first to comment on "Unbelievable: Euro giants battling for signatures of £50m-valued Arsenal star"